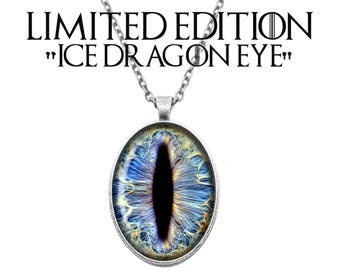 for the Mother of Dragons! New Guardians of the Galaxy Cameo Charm Necklaces!! 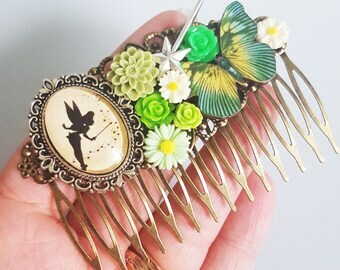 New Alice brooches! Only 1 of each available! 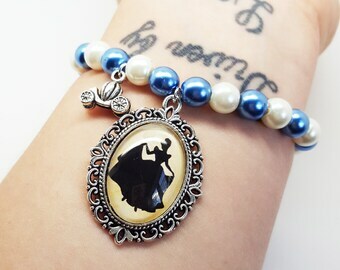 Disney Princess glass pearls stretch bracelets!